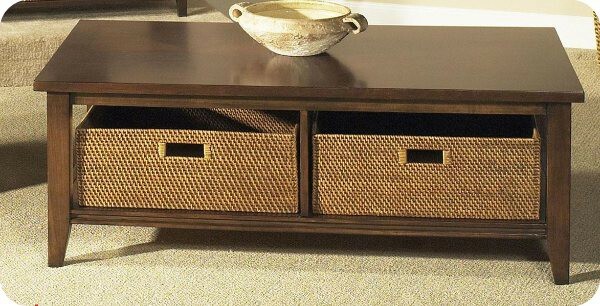 This Liberty 481 OT-1011 Lakewood Basket Cocktail Table from Carolina Furniture will show off your sensibility when you add it to your livingroom. 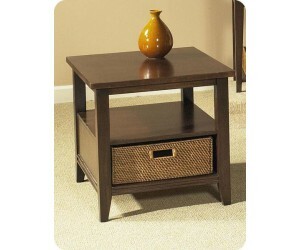 Thanks to a handsome build and attractive features, this table makes an all-inclusive piece. With versatility and style so flawlessly blended, there is no need to sacrifice one element for the other.